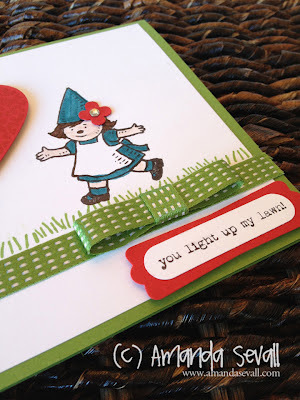 Amanda Sevall Designs: Card: You Light Up my Lawn! 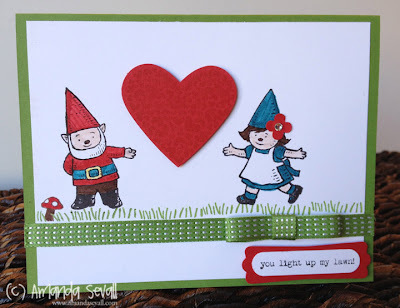 Card: You Light Up my Lawn! I didn't get a chance to use this set before it retired, but it was calling to me this weekend when I was making cards!